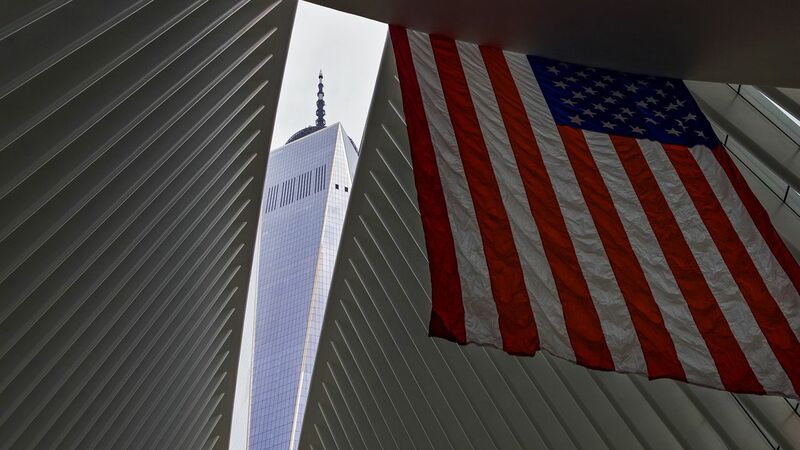 The financial firm Cantor Fitzgerald used to be on top of the world — quite literally — before the September 11 attacks, when the hijacked planes crashed into the World Trade Center, killing nearly two-thirds of its employees. In the 17 years since then, the equity powerhouse climbed its way out of grief and back into business. Although it lost 650 employees on 9/11 — most of its work staff — Cantor now employs more than 4,000 people, having steadily rebuilt in the years after the terrorist attack. And on Tuesday, for the 16th year, BGC Partners held its star-studded charity day for the Cantor Fitzgerald Relief Fund. 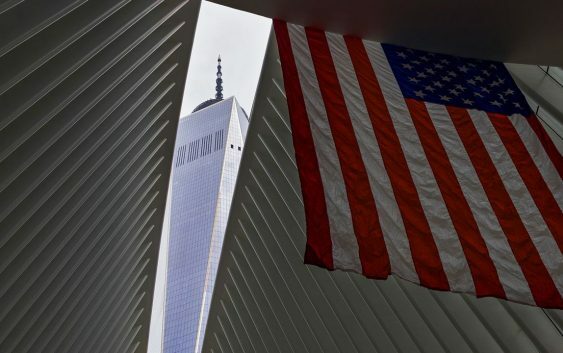 In total, the company has raised $147 million to aid not just families of loved ones who died during the attacks, but countless other charities dedicated to 9/11. And that’s not to mention the reparations Cantor itself pays to families: The company offers 25 percent of everything, including salaries, to families, as well as providing any children of parents killed in the attacks with a job if they want one. In 2016, Cantor hired about 57 children of parents who were killed; now, it’s about 100, Lutnick said. And Lutnick understands the pain of losing a loved one. He lost his best friend in the terrorist attack that shook the U.S. to its core, as well as his younger brother Gary Lutnick, who also worked at Cantor. (Lutnick himself became an icon after the attack, having missed work to take his son to his first day of kindergarten).